Turn your yard into a conversation piece! 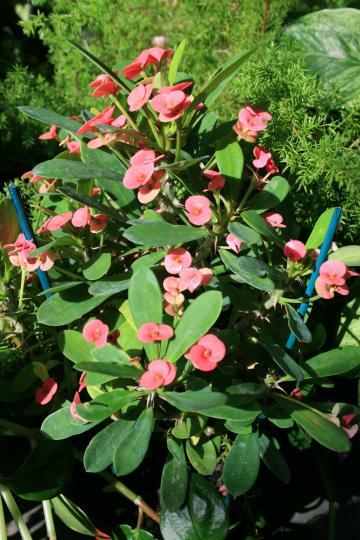 We provide perfect gardening services for every yard and home. Our staff features designers who will study the dimensions and contours of your yard and will provide a blueprint to unleash the full potential of your home's beauty. We will construct that blueprint based on how much sunlight your yard receives, how much time you want to spend working in your yard or any theme you want to use. We can make sure that we keep your yard and landscaping looking great. Our maintenance service can be contracted to provide recurring care for your yard, garden and landscaping. Our staff is timely and dependable and we will make sure that we keep your home looking just the way you want. 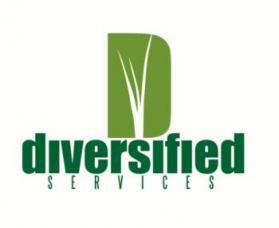 Irrigation systems from Diversified Services Lawn & Garden are a smart way to protect the investment in your garden, landscaping and yard. We can install custom irrigation and teach you how to set the time, duration and frequency at which you water your property. We feature easy to learn systems and have experience in working with both newer and older properties where water pressure can be an issue.